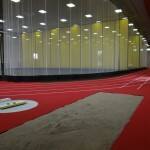 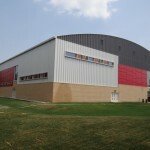 On behalf of Wilco Civil, MAAT Engineers managed the construction of an athletic field multiplex and the civil work for the construction of a Field House at the University of Guelph in addition to multiple smaller upgrades of sportsfields and underground utilities. 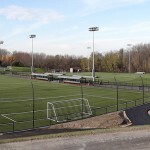 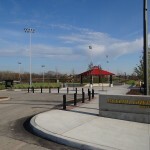 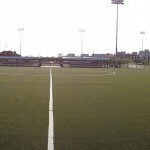 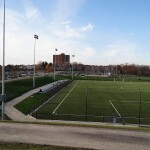 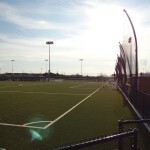 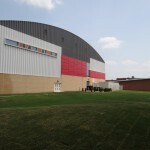 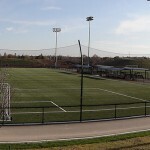 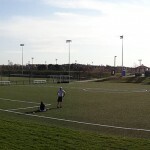 The work consisted of the construction FIFA 2 Star artificial turf fields, earthwork, building foundation for a building to house an indoor track and soccer field, finished concrete, fencing, irrigation, electrical, sports field lighting, plumbing, asphalt paving, sodding, hard and soft landscaping. 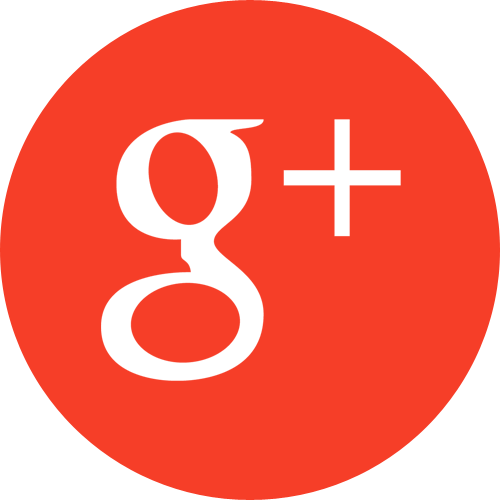 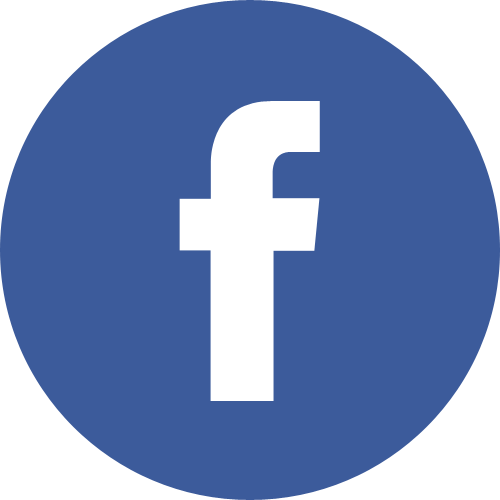 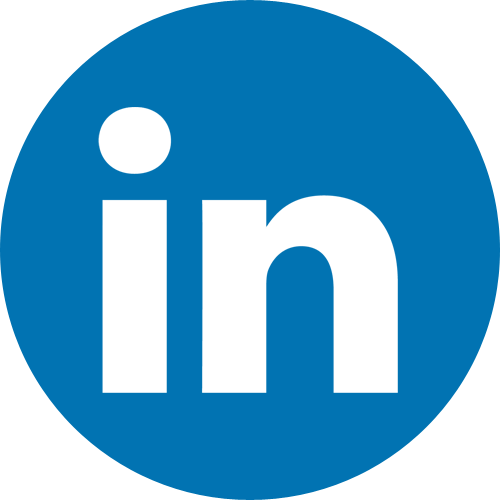 Providing environmental engineering solutions since 1995.